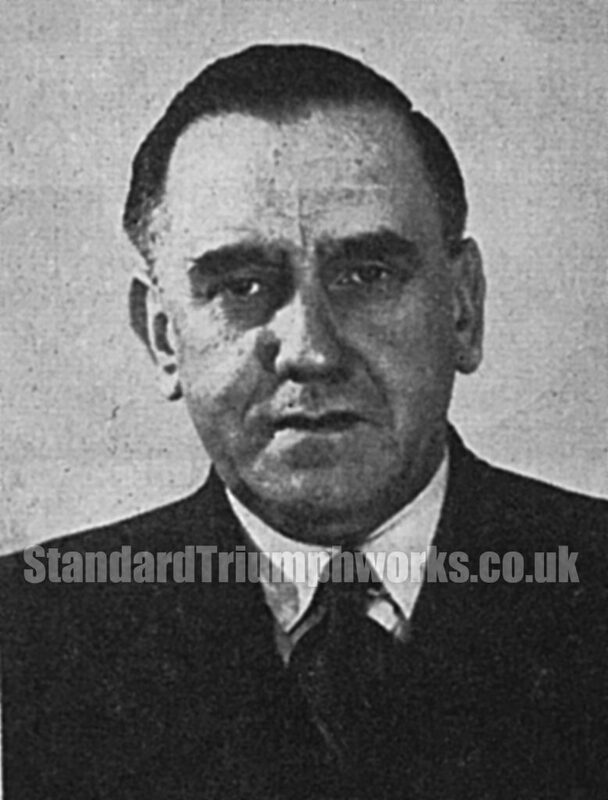 Walter Rubley was Factory Manager of the Car Division at The Standard Motor Company Limited, where he had been employed for 41 years. Walter Rubley was a Freemason and a Member of the Lodge of Security. Sadly he died suddenly at the age of 56. He left a widow and one son, Peter, who was also employed at The Standard Motor Company, having just completed his apprenticeship and his National Service. (Ref 1957) The funeral took place at Styvechale Parish Church and was attended by a large congregation of colleagues and friends, including members of his Masonic Lodge.